Tekla is well and truly establishing himself not only as a member of the Houseology family but as serious architect of dance-floor weaponry. 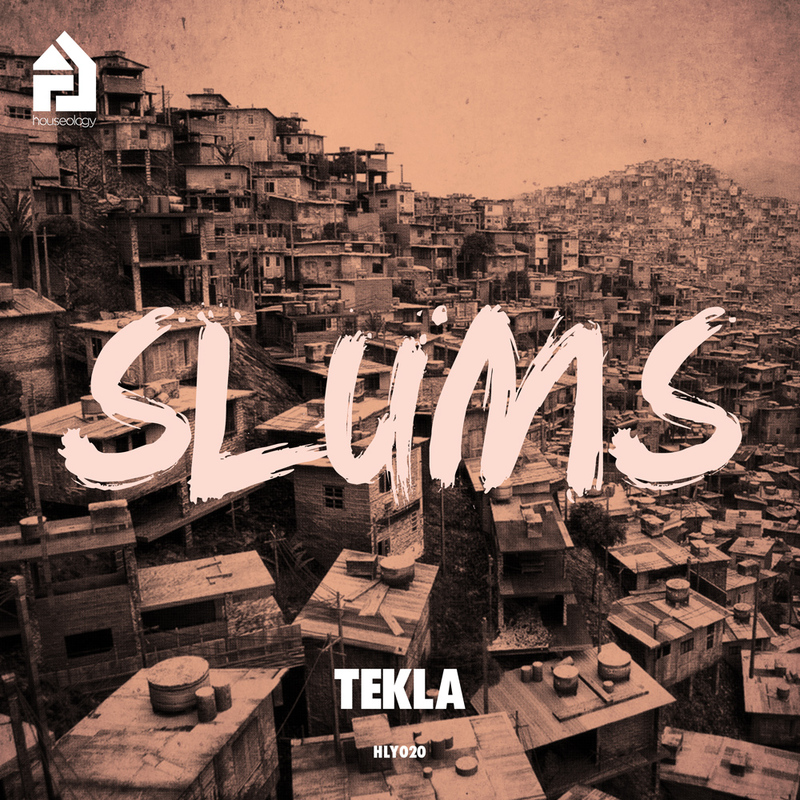 “The Slums” and “Lets Work” are testament to his dedication to the underground House fraternity and their own affinity to groove. Both tracks are steeped in that raw ghetto aesthetic, lovers of this style are so familiar with. Yet Tekla succeeds in surpassing the high bar set by his HLY016 debut. 2 tracks. Both killer. Double homicide!